We pride ourselves in being environmentally aware and are keen to promote this in our business. 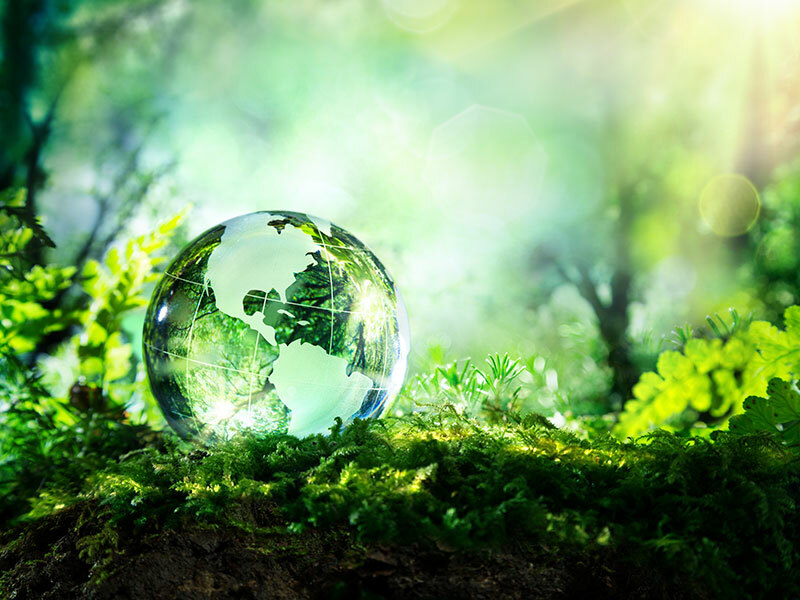 Our Environmental Statement demonstrates the measures taken to adhere to our environmental objectives, minimise our impact on the environment and generally make the world a better place. We care about the environment and wherever possible, source our products accordingly. We are always committed to continuing to improve our waste disposal systems and are looking into future methods of environmentally-friendly carpet recycling. Here at Contract Floors we understand that every part of our business needs to reduce its carbon footprint. We endeavor to do this on all of our contracts and we always try to consider the effect our work has on the planet, not only for ourselves, but for future generations. For example, with vehicle exhausts being the most obvious source of carbon, we try to reduce our fleet carbon footprint and have a fuel tracking service which gives us a CO2 Count Certificate on a weekly basis, to help us monitor this. We use one of the country’s leading recycling companies, to provides an extensive recycling services to help us make a difference. Our waste material is taken to their recycling and Solid Recovered Fuel (SRF) production facility in Lancashire. Here the state of the art technology optimises the separation and recovery of materials and ensures that our potential environmental goals are realised.